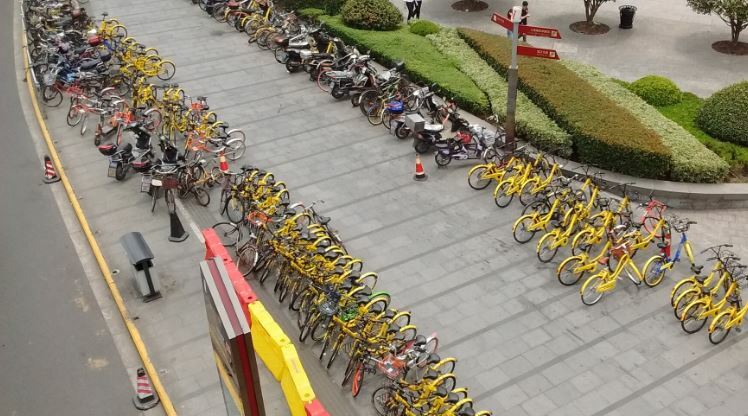 I had to visit Shanghai recently, and was amazed by the number of bike share bikes there were everywhere. And I mean everywhere. The system there does not rely on the docking stations more common elsewhere, but rather the bikes can be picked up and left anywhere, meaning there are bikes scattered all over the place. You literally can’t walk more than a few metres without coming upon one. It’s quite amazing. 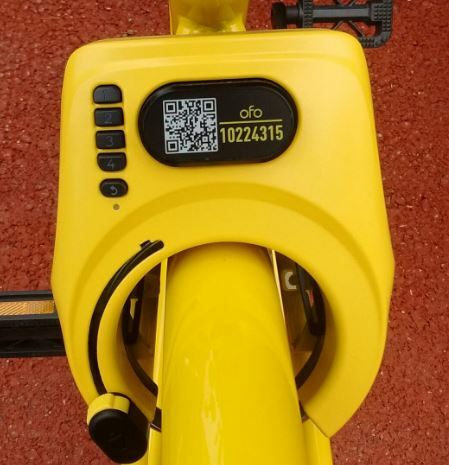 Each bike has a unique QR code on the rear, and to use the bike you scan this with an app. This then tells you the unlock code for the bike, and you can punch in the number and ride away. When you’ve finished with it, you simply click the lock, and leave the bike wherever you want. 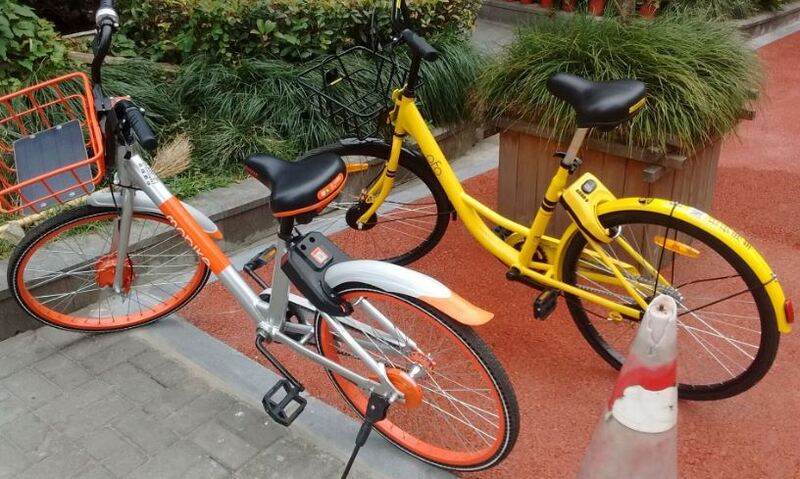 The first fifty minutes of use are free, and after that it’s I think a few Yuan per hour. They are certainly well used, with people zipping about on the distinctive bikes everywhere. There are no bicycle lanes or facilities, and the traffic is heavy, but it all just mixes together and I didn’t see any aggression from drivers towards cyclists. Cyclists seem to be able to go on and off the footpaths, ride through red lights, down the street the wrong way and so on without anyone really batting an eyelid. 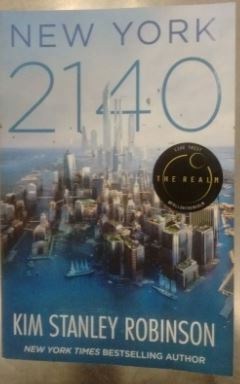 I understand they are supported by the government in order to try and reduce the horrific air pollution in Shanghai. Finally, the last few bits for the transformation of the Radish from a 2 x toddler to a 2 x small girl transporter arrived. Now the rack passenger has a comfy cushion for their bottom, and foot rests for their feet. I had to buy them from the US, and while the prices were OK, the shipping was (as you might imagine) a bit steep. 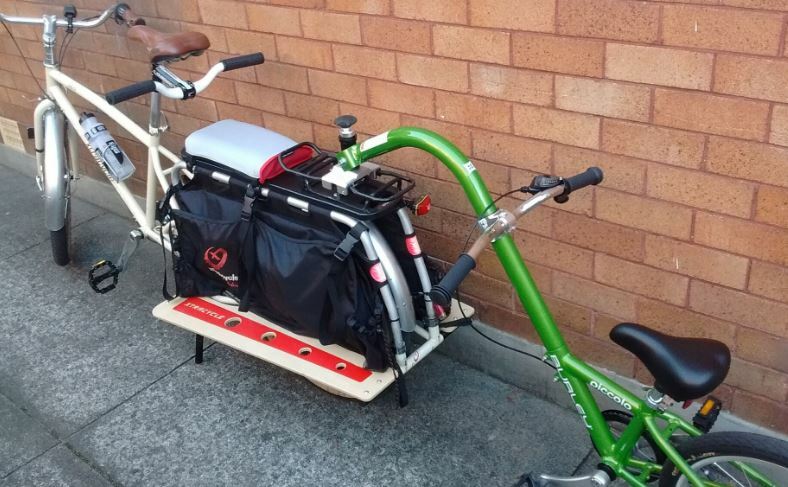 I wish there was an Xtracycle distributor here in Australia. 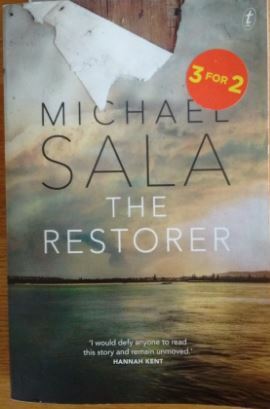 Surely there’s a market for one? Anyway, thanks to Matt at BikeShopHub in Flagstaff, Arizona, for patiently answering my emails and sorting everything for me. Separately to getting all the rack bits, I also have had the drive train replaced, as the rear derailleur had sort of lost all its springiness – I guess the weight of that long chain takes its toll over seven years, and it was drooping badly and not changing at all well. It’s now all new and snappy, and feels very nice. Oddly the bike shop didn’t change the chainwheel, despite it being worn into sharks teeth. This meant the chain still rattled somewhat, and didn’t feel smooth. I have no idea why they didn’t change this (as they changed everything else), but it did mean I could buy one online and do it myself. It’s not often I get to use my crank-puller. I have most of the tools for bike maintenance, but for the most part am too lazy to do things myself. Still, this little job was easy enough, and now the drivechain is silky-smooth and silent. I’m sure it makes for a very relaxing ride for the passengers!